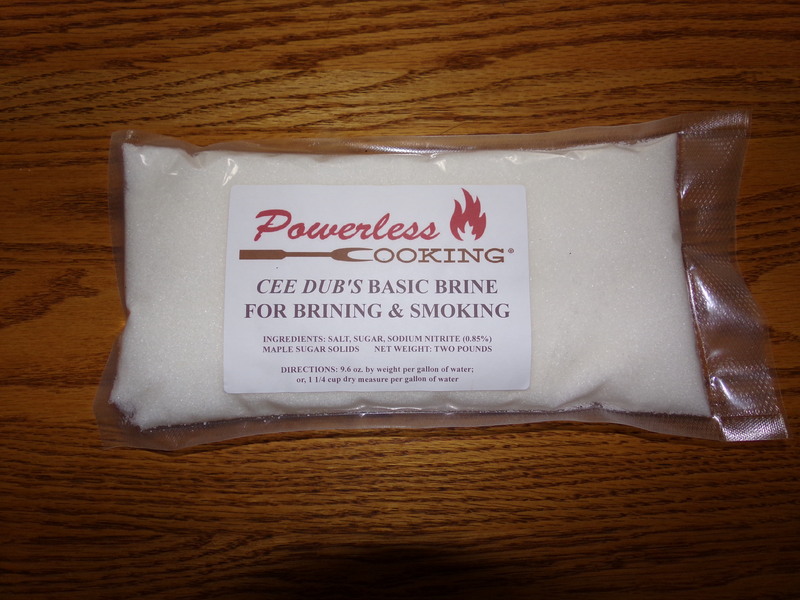 Cee Dub’s Basic Brine Mix can be used for a wide variety of brining operations for the home user. It can be used both as an immersion brine and as an injectable brine. Rather than selling a large selection of brine mixtures for different applications we encourage our customers to add their own spices, herbs, and other flavorings to this basic brine and create custom brines that best suit their personal tastes. This insures the customer controls not only the flavor of their product but the freshness of the herbs and spices they choose to use.